This week I reached a personal milestone, and decided I won’t be taking any more cases that require litigation. For years, I loved the courtroom, loved the adventure and the challenge. I have found that after doing mediation, I changed. 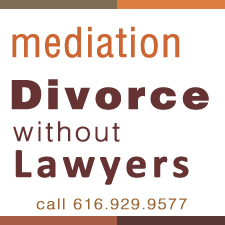 Mediation is better, and more effective. It was long and hard and Pat walked us through it and we reached a deal. Much easier than going to court, we could not afford that anyway. Very understanding.